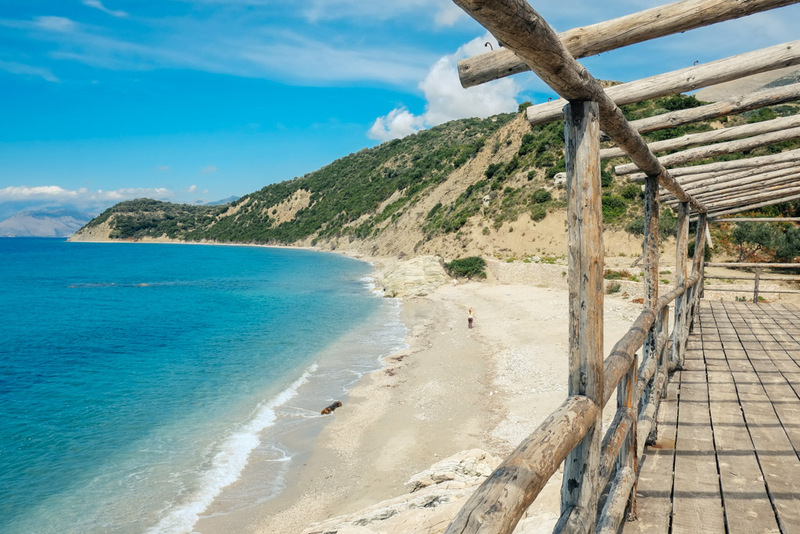 Rising visitor numbers, new flights and low living costs are boosting overseas property demand in Albania, says a leading resort chief. 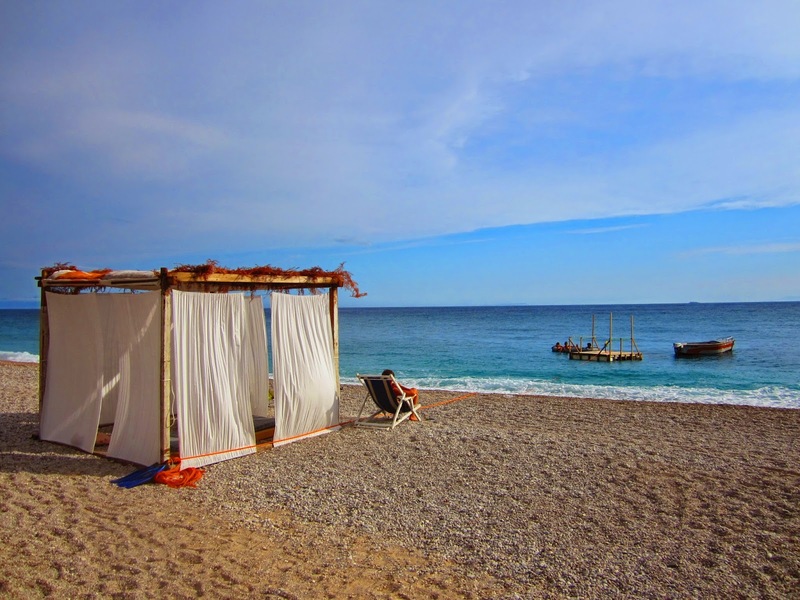 Albania chalked up a 167% increase in foreign visitors in Q3 2014, topping one million, according to the country’s national statistics office, INSTAT. Just two years ago, it attracted 390,454 overseas tourists. Visitor numbers from East Asia and Pacific grew 42.34% year-on-year and Western Europe by 24.7%. 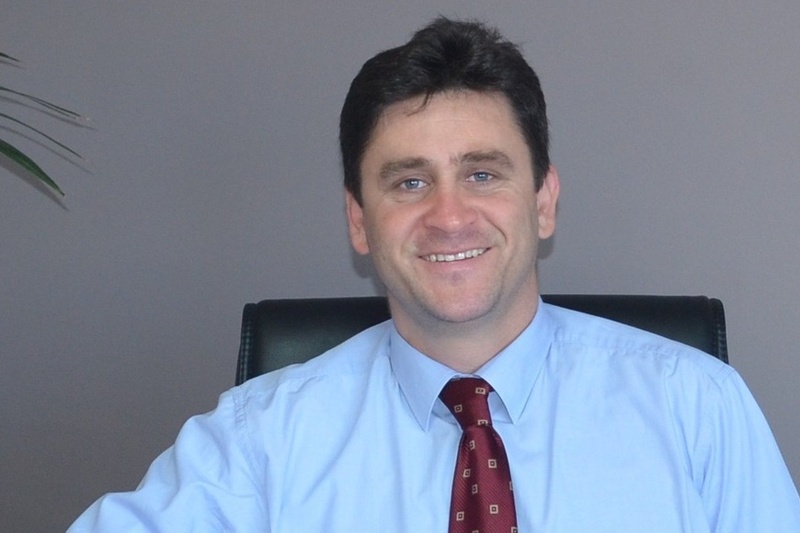 Peter Walshe, Marketing Director of Albania’s first high-end resort, Lalzit Bay Resort and Spa, says, “Albania is looking to be one of the stand-out destinations for travel this year and as the country begins to fully recognise the potential of its tourism market, this is sure to be just the beginning. 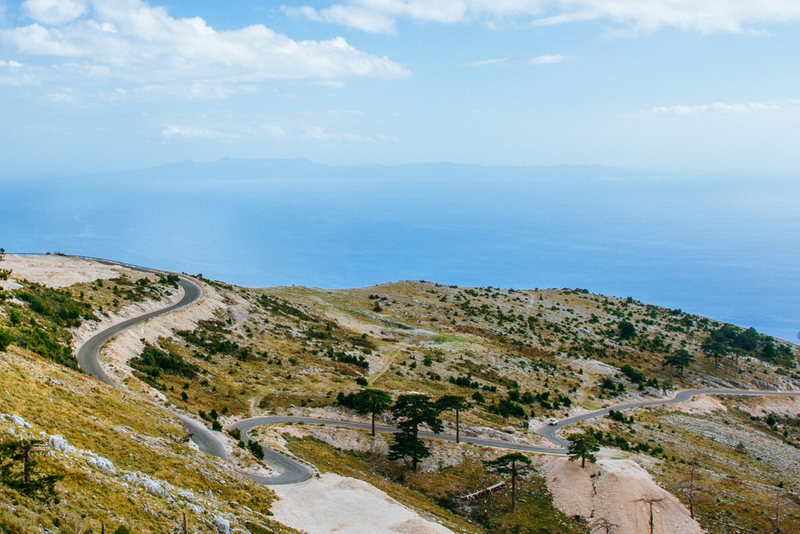 Summer 2015 will see the launch of a host of new flight routes, linking Albania’s capital, Tirana, with more key cities in Europe and beyond. A code-share deal between Czech Airlines and Travel Service will see new flights start between Prague and Tirana, and there will also be charter flights launched from Košice airport in Slovakia into Albanian capital. Kuwait investors are in talks about the potential launch of the new Albanian Airways plane which fly from Tirana t0 European countries that are home to expat Albanians. 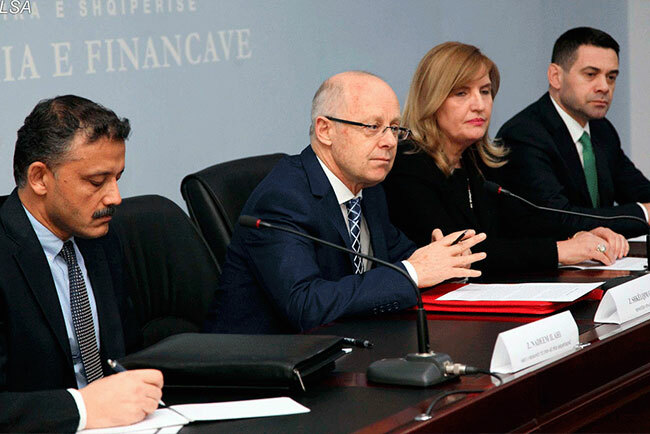 The World Bank is preparing the Country Strategy for Albania for the next five years, which is focused on coordinating and maximising growth in the tourism sector. The country is becoming renowned as an incredibly affordable destination to visit, which ensures it is becoming the top choice for a growing flank for property investors and holidaymakers, says Mr Walshe. 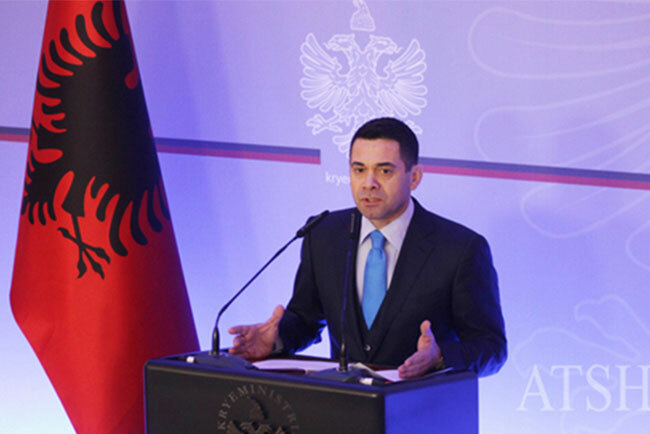 Numbeo’s Consumer Price Index, part of its Cost of Living Index 2015, showed that Albania is some 40% cheaper than Italy which is just 45-miles across the Adriatic. Lalzit Bay Resort and Spa is offering a range of beautifully-designed properties as part of a five-star, beachfront resort. Properties are built at low density and to the highest of standards and range from one or two-bedroom apartments to three for four-bedroom villas with private pools. The properties, inspired by California’s beachfront real estate, are priced from €35,000-€360,000. Lalzit Bay Resort is just 30 minutes from Durrës and features a beach club, range of top restaurants and bars, tennis courts and boutique shops.